Is Coopers Plains Brisbane’s next property hotspot? 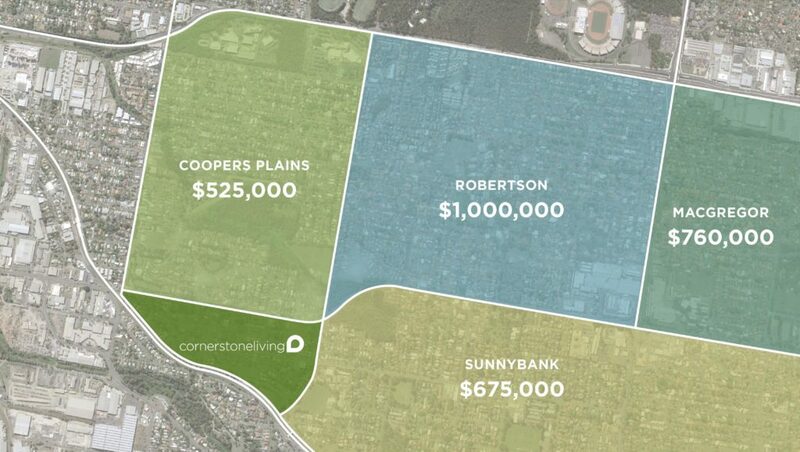 With million-dollar sales becoming more common in Robertson, Sunnybank and Rochedale, could Coopers Plains be the next suburb to shoulder the growing demand in this part of Brisbane? In just five years, the median sales price in Robertson has risen from $653,500 to $1.1 million. Nearby in Rochedale, property sales are averaging $1.051 million, which is higher than that of popular inner-city suburbs such as Paddington. And with demand continuing to grow in Sunnybank, real estate sales tipping more than $1.5 million have been making recent headlines. So where will this growth spread to next? Coopers Plains is right in the heart of this area and its affordability, location and consistent growth gives buyers a more realistic alternative. By comparison, the average property price here is just $525,000, almost half that of neighbouring suburb Robertson. With Westfield Garden City attracting an estimated 16.8 million visitors each year, these nearby amenities provide a solid backbone for the local property market. New investment, including the Market Square redevelopment, is also indicative of growth potential. In Coopers Plains, average growth in the last ten years has been strong. The suburb’s average sales price of $525,000 can be attributed to the age of properties in the area, however buyers are paying a premium for new homes in the suburb. By comparison with these unit sales figures, new apartments have been selling from $385,000–430,000 in the past 12 months, while new townhouses are attracting sales between $430,000 and $590,000. For buyers, the area presents an opportunity to purchase a brand new property at a more affordable price than the inner city. Rental growth in the area has also been strong. 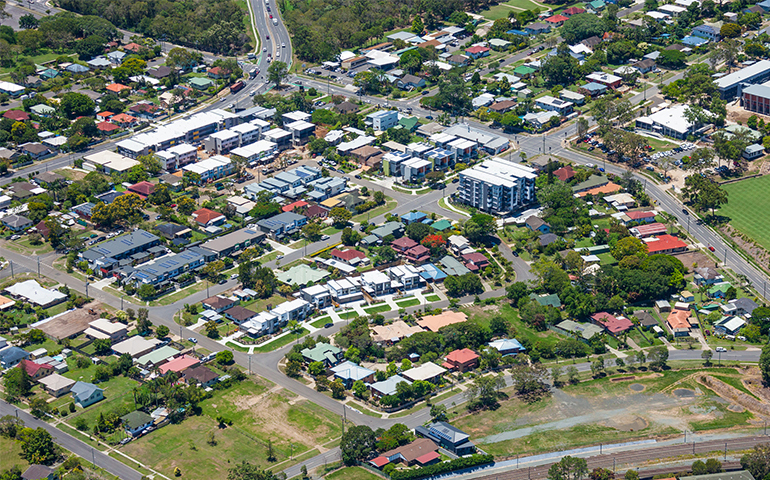 Almost 42% of Coopers Plains residents rent, compared with the Brisbane average of 33.7% and the rental yield of 3.6% is consistent with the Brisbane average of 3.7%. Interested in buying property in the Coopers Plains area? See our investor fact sheet to learn more about the property market.